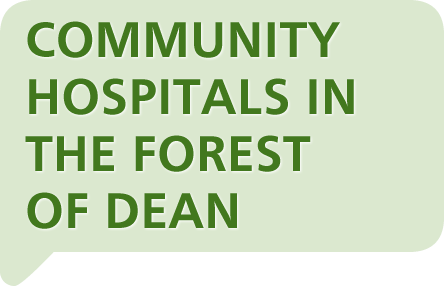 Engagement on the location of a new community hospital in the Forest of Dean was open from 21 May 2018 to 3 July 2018. The engagement is now closed. A copy of the engagement materials, including the outcome of engagement report, can be found here. The Consultation is now closed. A copy of the engagement materials, including the outcome of engagement report, can be found here.